Please ensure you have ACU membership and bring your registration card. Hopefully a chuck wagon will be there! 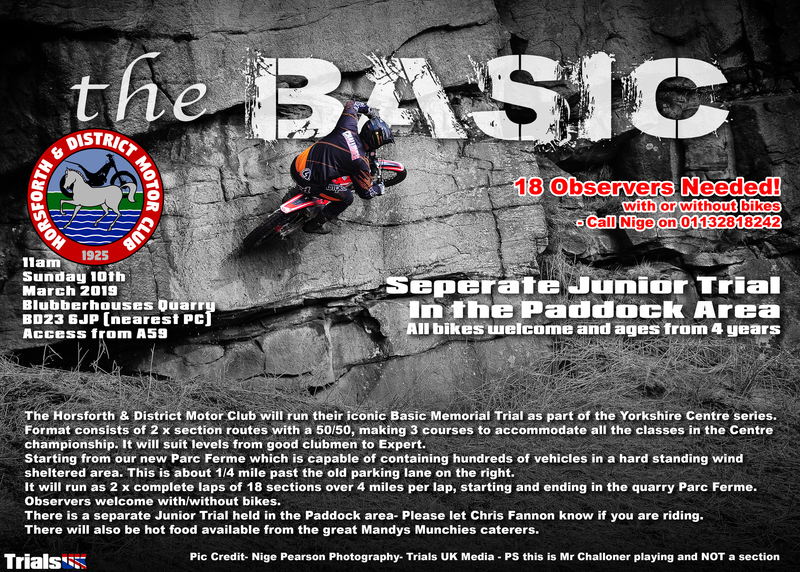 Regs and entry form below, you can enter on the day. 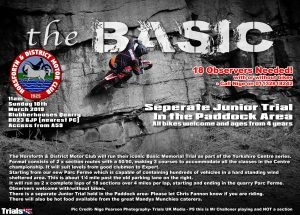 2 laps of 18 sections so we will need 18 observers – with this trial being probably the hardest of the year for us it’s a good opportunity for riders who don’t fancy the challenge to bring their bikes, have a ride over the moors and observe a section – let us know beforehand if you want to do that, observers on this trial get £20 to cover their expenses.